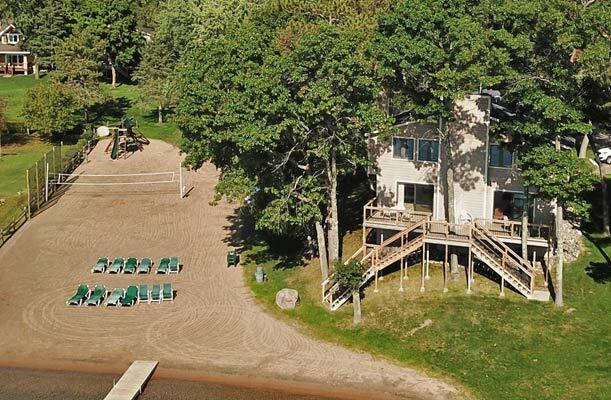 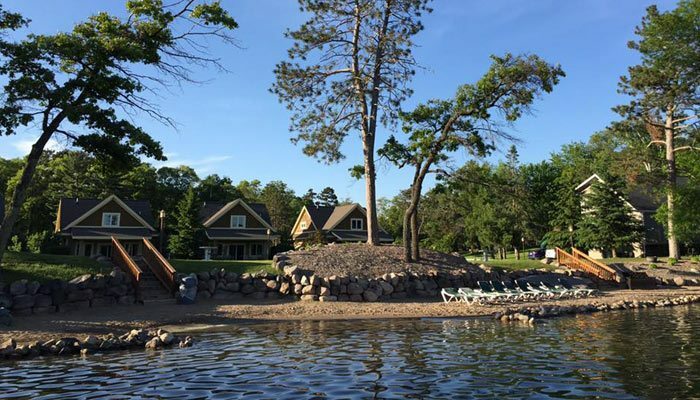 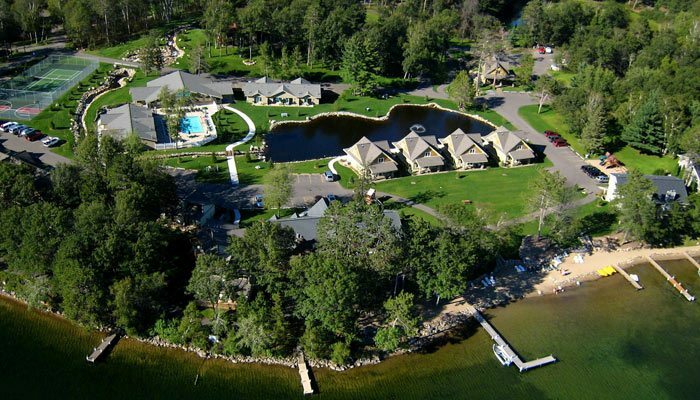 Explore the opportunity to own a lake cottage or townhome at the famed Kavanaugh’s Resort on Sylvan Lake in the beautiful Brainerd Lakes Area. 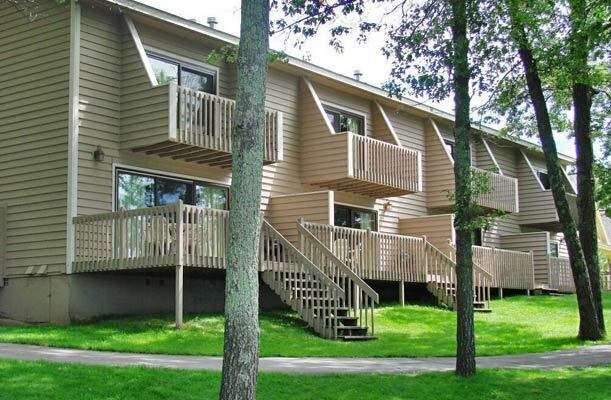 Luxurious 1-to-3 bedroom cottages and townhomes are being offered with full resort amenities and no maintenance. 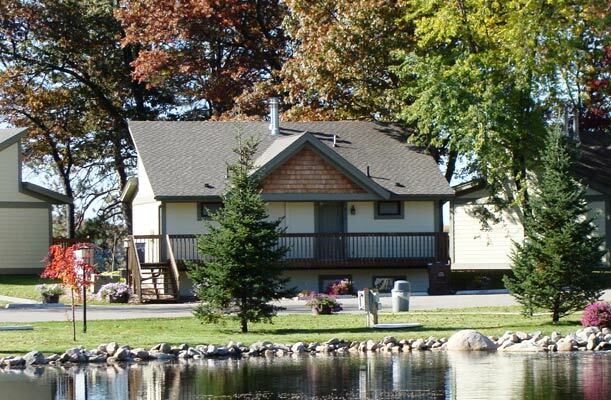 Ownership includes a rental contract to promote, manage and rent your lake cottage through Kavanaugh’s Resort when you are not using your cottage or townhome. 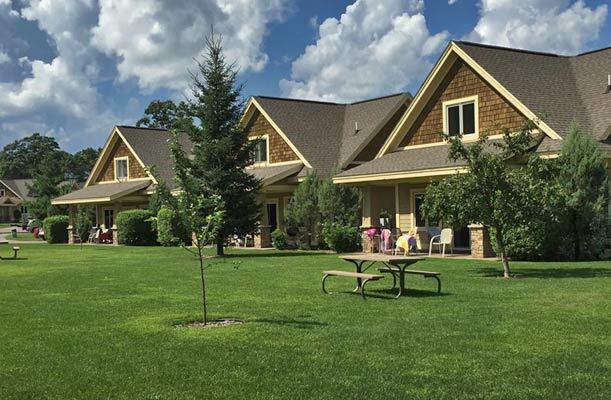 • Worry free property management services include rental management, housekeeping services, check-in services, resort maintenance, landscaping and snow removal. 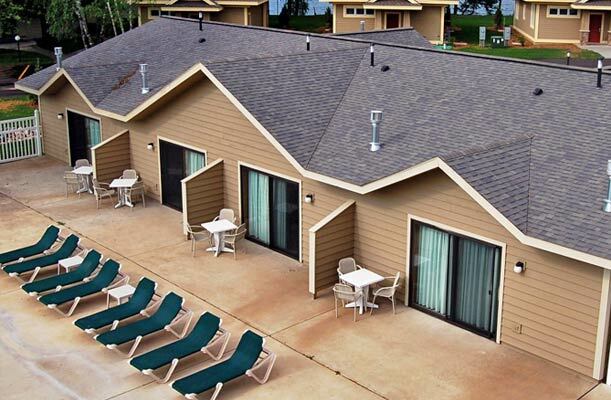 • Use your vacation home up to 30 days in the prime season and still participate in the rental program. 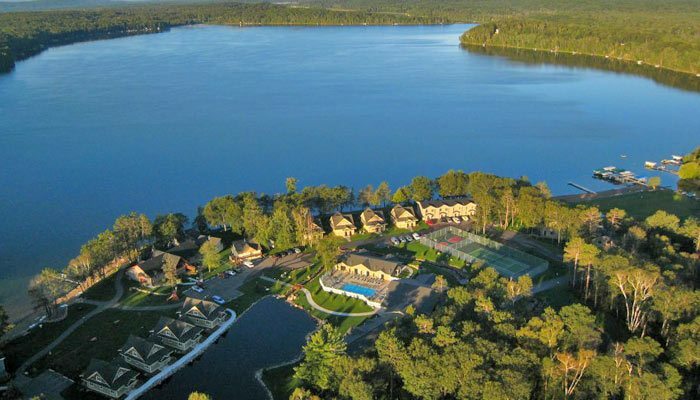 • Resort community includes indoor-outdoor pools, two beaches, boat dockage and rentals. 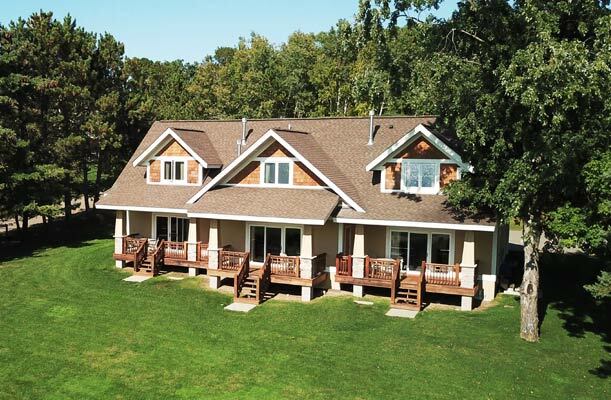 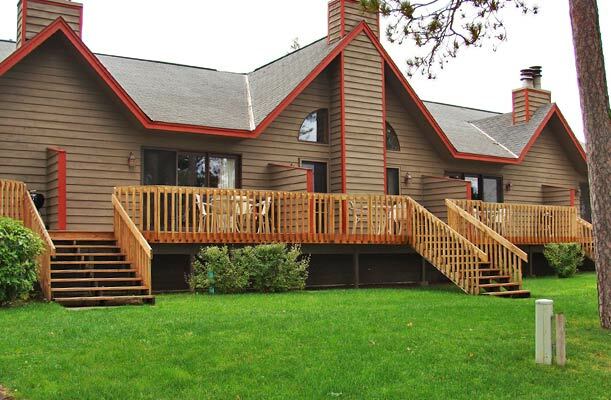 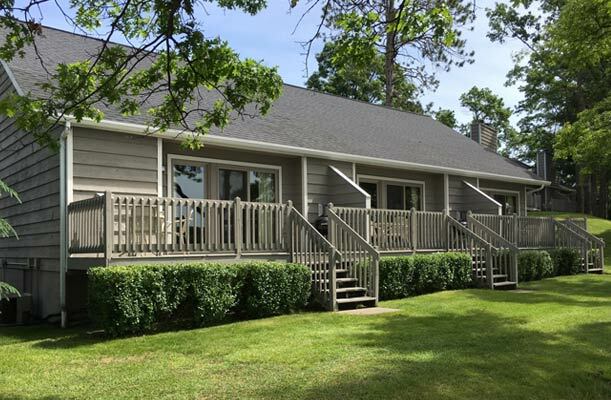 • Own a vacation home in the Brainerd Golf Trail Area featuring 18 courses with more than 300 holes of golf. 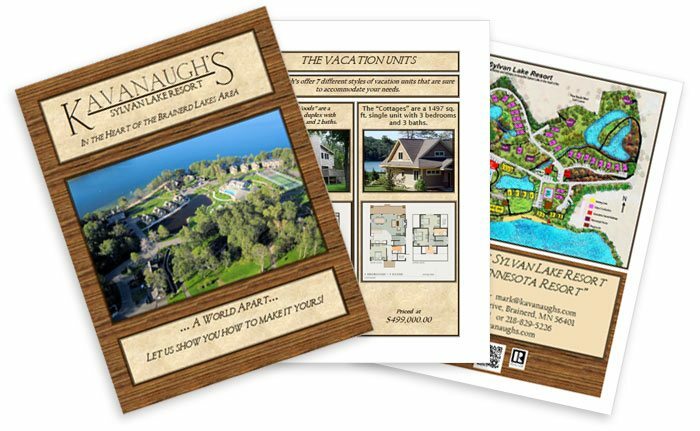 • Enjoy the amenities available throughout the famed Brainerd Lakes Area including access to 450 area lakes and unmatched shopping in six resort community towns.